Are the Habs a Cup Contender? At the halfway mark of the 82 game NHL season, the Montreal Canadiens should be pleased. With 57 points in 42 games played, the team is 5 points ahead of last season’s pace and within arm’s reach of the Conference title. The team is good; certainly good enough to make the playoffs. The Habs now have the opportunity to improve on their weaknesses, finish strong and prepare themselves for an improved playoff run; one that finds them inside the Cup Finals rather than just outside wondering what went wrong. At their current pace, the Habs are once again poised to finish in the top three in the Atlantic Division, if not the Conference. However, another matchup against the Tampa Bay Lightning would be significantly more difficult than last year’s first round upset. The Lightning have manhandled the Habs thus far, outscoring them 11-3 in two games with three still remaining in the season series. There are plenty of threatening opponents in the Eastern Conference, not to mention the West. The Pittsburgh Penguins have given the Habs trouble this season, as have the Rangers. If the playoffs started today the Habs would be matched against playoff-stalwarts the Detroit Red Wings, a team that hasn’t missed the playoffs in 20 years. With half a season to prepare and improve, what can the Habs do to ensure they’re Cup contenders when the playoffs roll around? In June of last year, NHL.com published an article outlining the five reasons the L.A. Kings won the Stanley Cup. The article deals specifically with why or how the Kings won the Stanley Cup Final series against the Rangers but the reasons essentially define what any NHL teams needs to be a contender. The Kings are also a great point of comparison. Not only are they a talented team, the only one to come close to winning back to back Cups since the Red Wings managed it in 1997 & 1998, but also because they use the regular season to develop chemistry and fine-tune their play to ensure they are prepared when the playoffs roll around. How do the Habs measure by comparison? The Kings won because they had depth. During their epic 26 game run, 14 players contributed 3 goals or more. By comparison, and after 42 games, the Habs have only 12 players who have contributed at least 3. More disheartening is the fact that after Max Pacioretty’s team high 21 goals, there is a significant drop off. Tomas Plekanec and Brendan Gallagher, tied for 2nd, have each scored 11. Worse still, three of the top four goal scorers are usually on the same line: shut down that line and the Habs will be hard-pressed to find scoring help. The Habs have a 2.59 goals per game average that is ranked 20th in the league. Of course, the Kings went into the playoffs with a 2.42 goals per game average (ranked 26th in the league) but that number skyrocketed to 3.38 per game during the post-season, best of any team. The Habs had similar trouble scoring goals last season and finished 21st in the league with a 2.55 GPG average. That number also rose during the playoffs to 3.00, but that was largely thanks to the now-departed René Bourque and Thomas Vanek. The Habs have a wealth of talent but certainly not the depth of the Kings. Lars Eller, David Desharnais and Dale Weise will be welcome contributors in the playoffs as well as newcomers Jiri Sekac and P.A. Parenteau, but will it be enough? 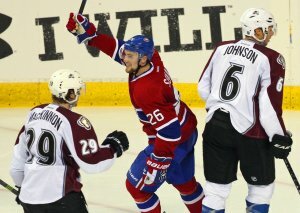 Management will have to find replacements for Bourque and/or Vanek if they want to improve on last season’s performance. Added depth on defense is also a must if the team wants to fend off top-tier opponents. Thanks to my colleague, Kenny MacMillan, for providing a list of players the Habs should target as the trade deadline approaches in order to become contenders. Luckily the Habs have been healthy the last two seasons, a welcome change over recent history in an increasingly arduous sport. Being able to draw on your best players each night and build chemistry is a crucial component of success. The Kings managed to use the same 15 players (including goaltender Jonathan Quick) in all 26 playoff games en route to the Cup. 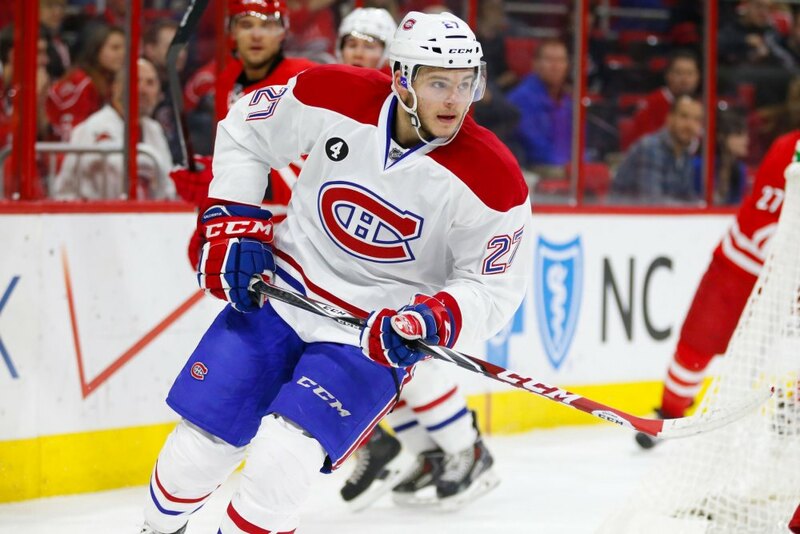 The Habs had a successful run in 2014 against the Tampa Bay Lightning and Boston Bruins thanks to a first-string roster that was prepared and available to play. The most significant injury during the playoffs was to goaltender Carey Price and the Habs’ post-season ended shortly thereafter. A lot of the team’s success from here will depend on the team’s ability to stay healthy. During the Kings’ Cup run, All-Star defenseman and Olympic champion Drew Doughty logged the most minutes and carried the team when needed. When asked about Doughty, teammate Willie Mitchell said, “He loves to come to the rink and he wants to make a difference every game, and I really respect it.” The same could easily describe defenseman P.K. Subban. 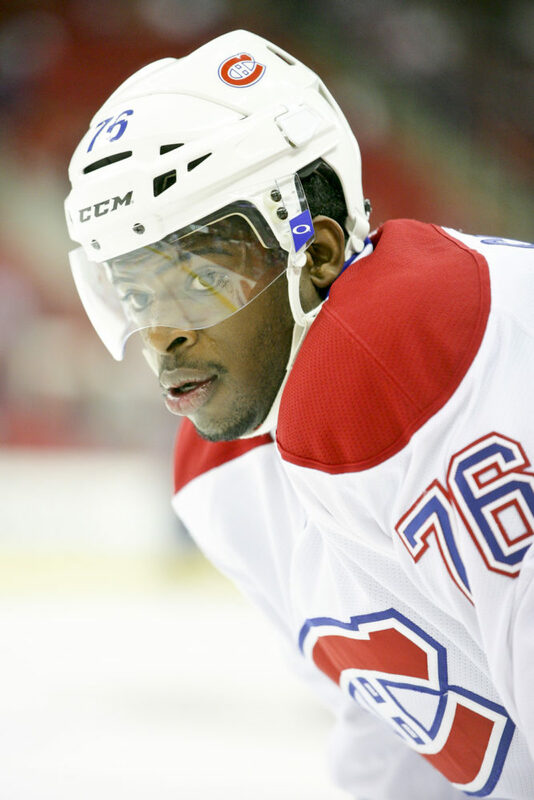 Subban was the team’s top scorer during the 2014 playoffs (14 points in 17 games) and was a significant reason the Habs ousted the favoured Boston Bruins in 7 games during the Conference Semi Finals. The former Norris Trophy winner was snubbed by the All Star selection committee this season and despite a 2nd place ranking in team points (with 19 assists and 28 points) as well as an impressive +10 (ranked 3rd on the team), Subban has the third worst turnovers stat in the league (51). With only 10 takeaways to his credit, Subban has a turnover ratio of a disappointing 0.20. If the Habs intend to go far in the playoffs they will need Subban at his best. If there is one thing the Kings and Canadiens have in common it’s their ability to win games when behind. 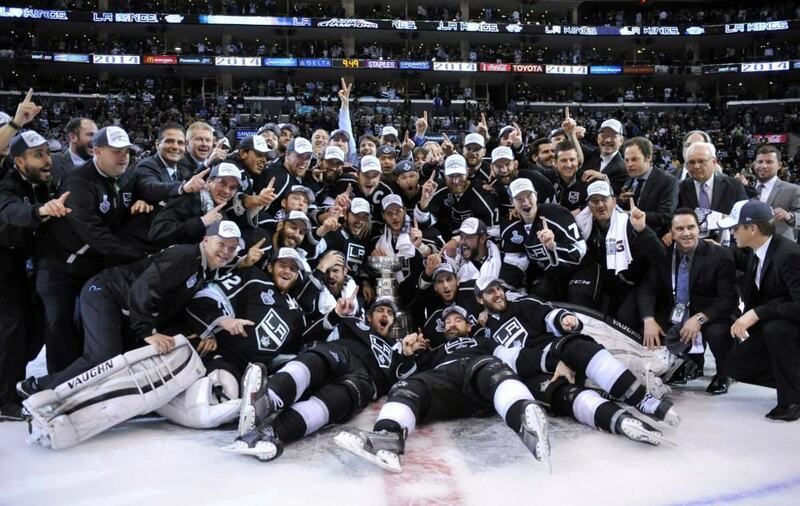 In 2014, the Kings overcame a 0-3 series deficit against the San Jose Sharks in the first round. They also managed three Game 7 victories and late comebacks in three Stanley Cup Final games. To their credit, and dating back to last season, the Habs are known for their late game heroics. Of the team’s 106 goals scored (ranked 22nd in the league. Ouch. ), 50 were counted in the 3rd period (ranked 3rd behind Tampa and Calgary, tied at 51). The Habs also have the second best winning percentage when trailing after one, behind the Calgary Flames. After their 3 goal come back against the Columbus Blue Jackets on Wednesday night, the Habs have perseverance enough to make a splash in the playoffs. Coaching is the most difficult facet of the Habs game to predict. Kings head coach Darryl Sutter was commended for being ‘steadfast and steady’ throughout the 2014 playoffs. During the regular season, those would be the last two words used to describe Habs head coach Michel Therrien. Still, during those same playoffs Therrien had a young roster buying into his system, and deserved considerable credit for the team’s success. With the Habs in good standing at the halfway mark, now is the time for tinkering with lines and combinations. The team needs it, thanks to a horrendous power play and lack of secondary scoring. We can only hope that when April is upon us the Habs have found a system that works; one that can propel them deep into the playoffs. Are the Habs contenders? Today, most would likely say no; if only because the Western Conference teams are considered far superior. But the team has Subban, is healthy and continues to prove that they will not give up. If the Habs want to contend, and they can, the team’s lack of depth will need to be addressed and Therrien will have to prove, once again, that he can play a steady hand in the playoffs. If those two factors are addressed over the remaining final half, I like the team’s chances.